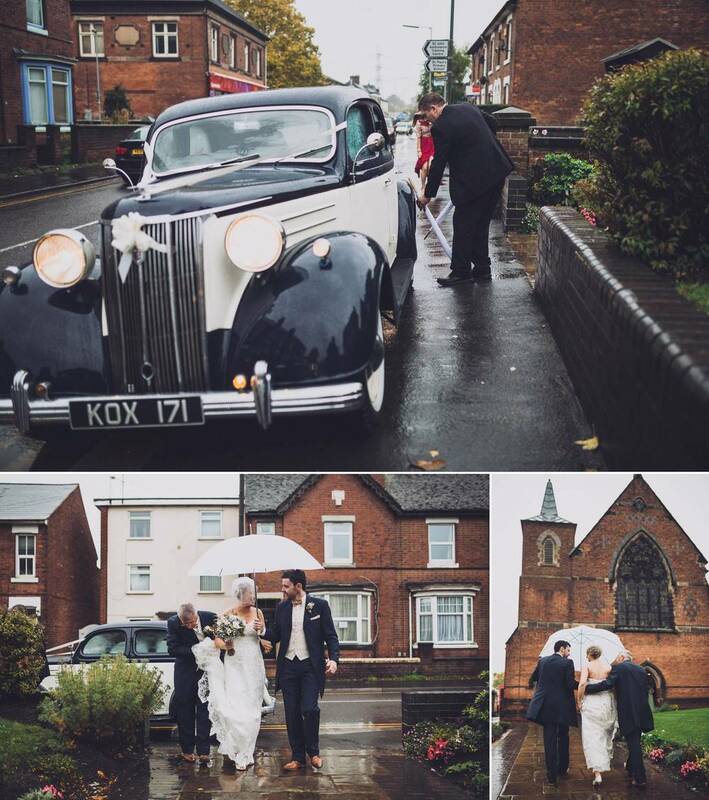 On a drizzly day in October I joined Lorna & Fergal for their lovely wedding day in Stafford. 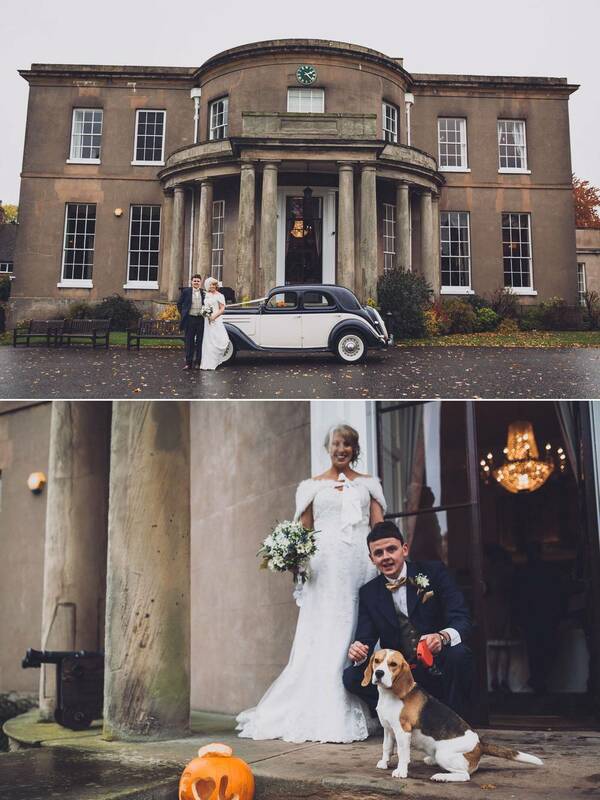 Their ceremony took place at St Austin’s Catholic Church in Stafford, followed by a reception at Brocton Hall Golf Club. 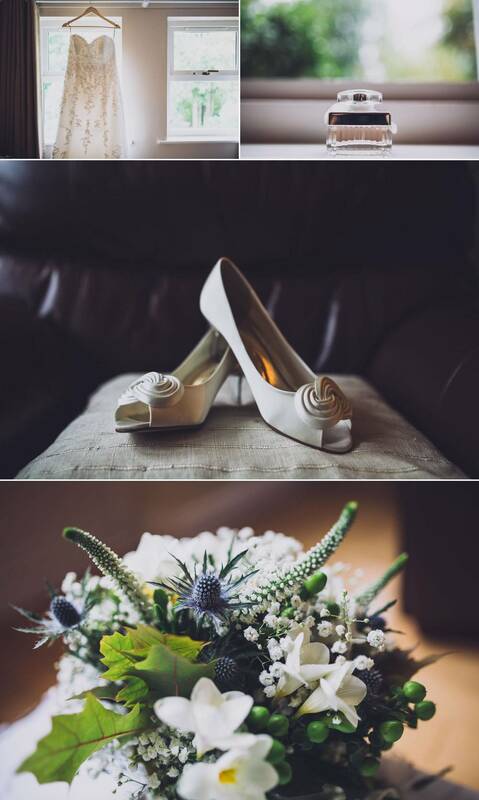 I started by taking pictures of Lorna, her bridesmaids, and her family getting ready at a nearby home in the morning. The rain meant that we only managed to get a few quick pictures outside before the ceremony began. After the ceremony we all made our way to Brocton Hall Golf Club for the reception. Later on in the afternoon the weather cleared and allowed us to nip outside to capture a few bride and groom portraits whilst the guests enjoyed drinks and canapés, and entertainment from a magician. The evening’s celebrations were kicked off with a traditional Irish folk band; a great way of getting the dancing started which then carried on until late in the evening.